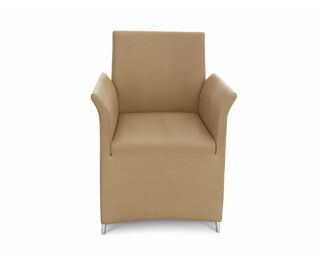 Dhalia the classic freestyle “tub” chair to furnish both living areas and the bedroom. Simplicity, harmony and balance are the perfect adjectives for describing this armchair. Available in leather or fabric.